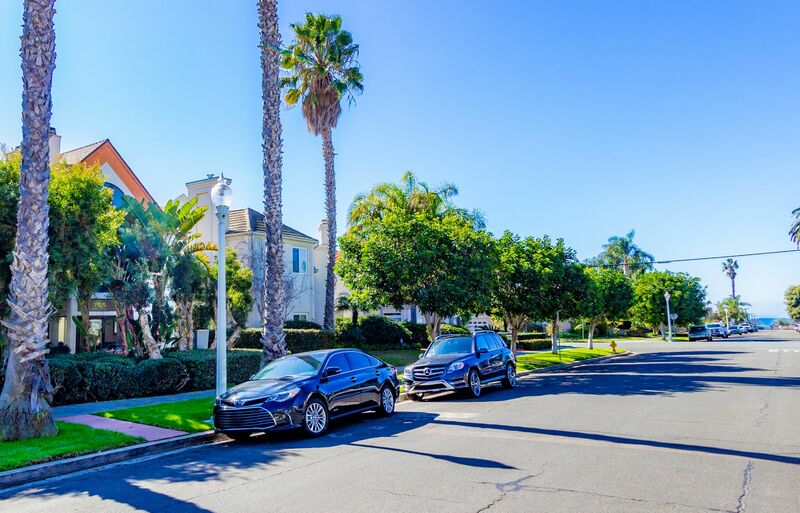 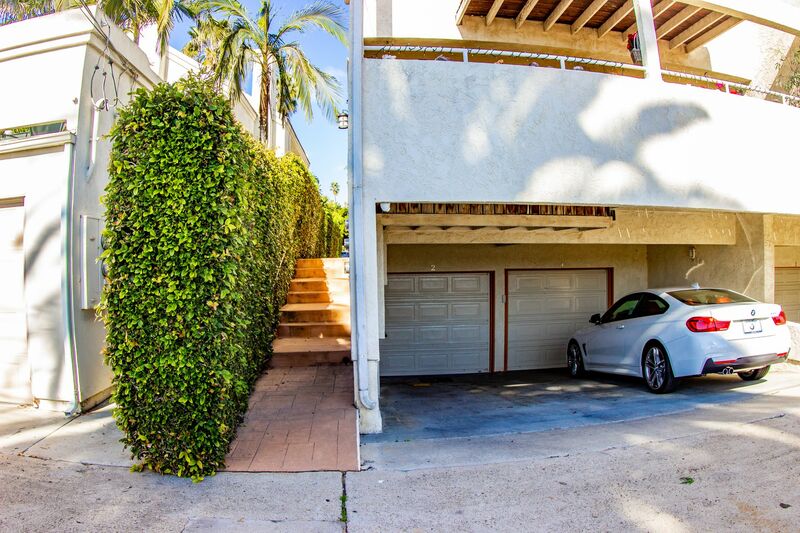 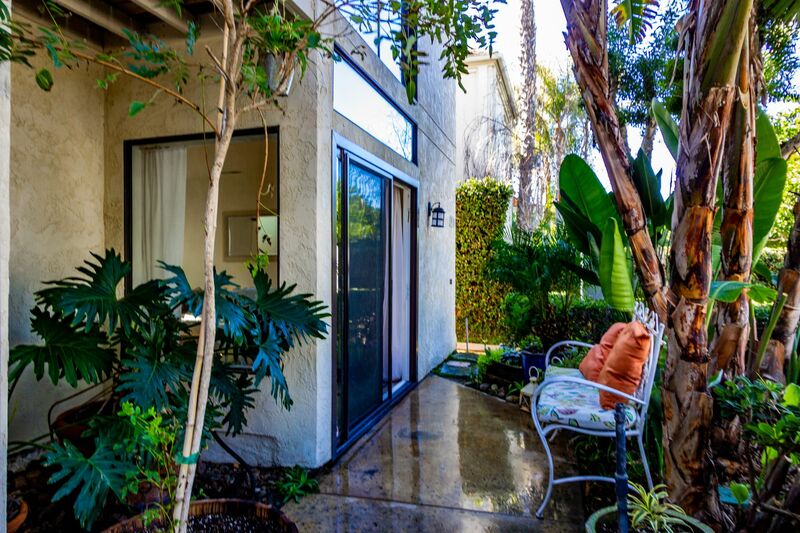 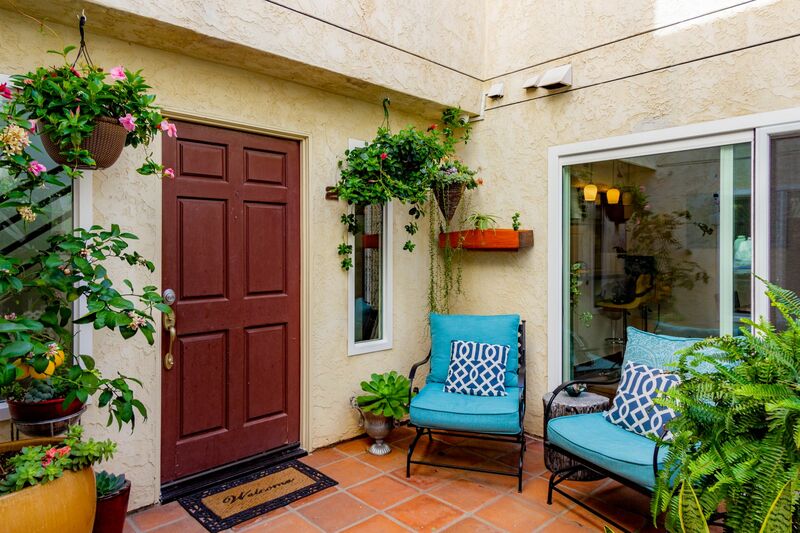 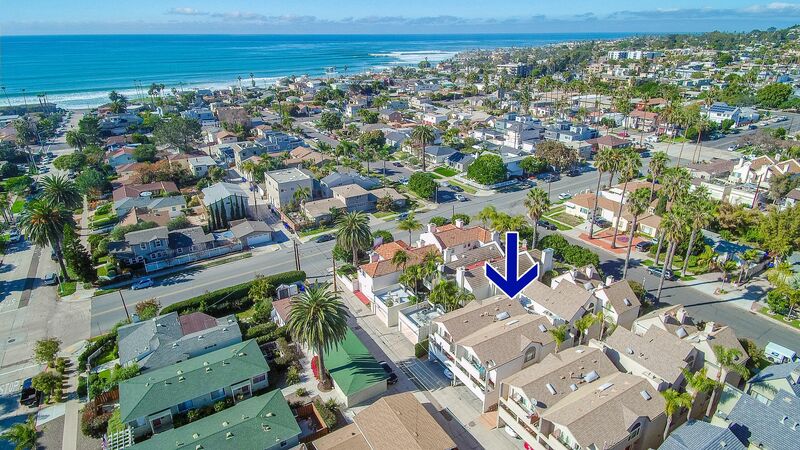 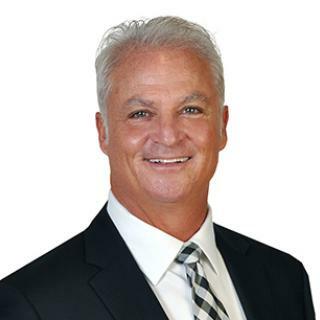 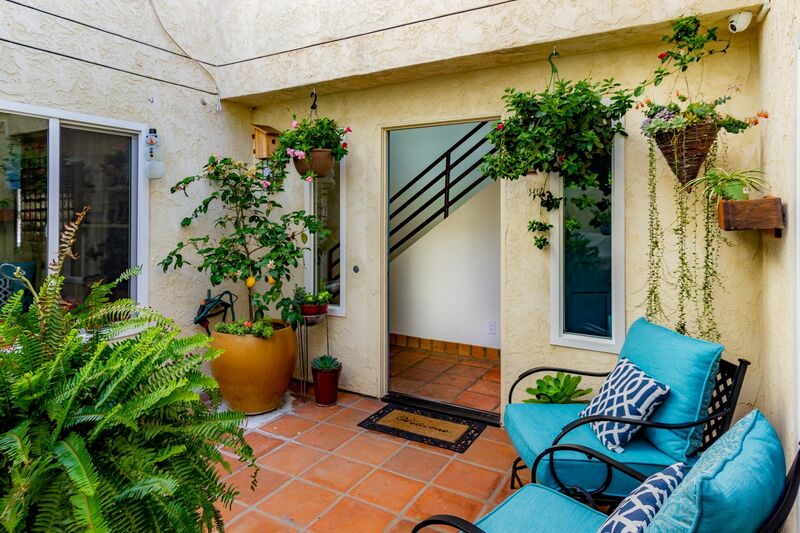 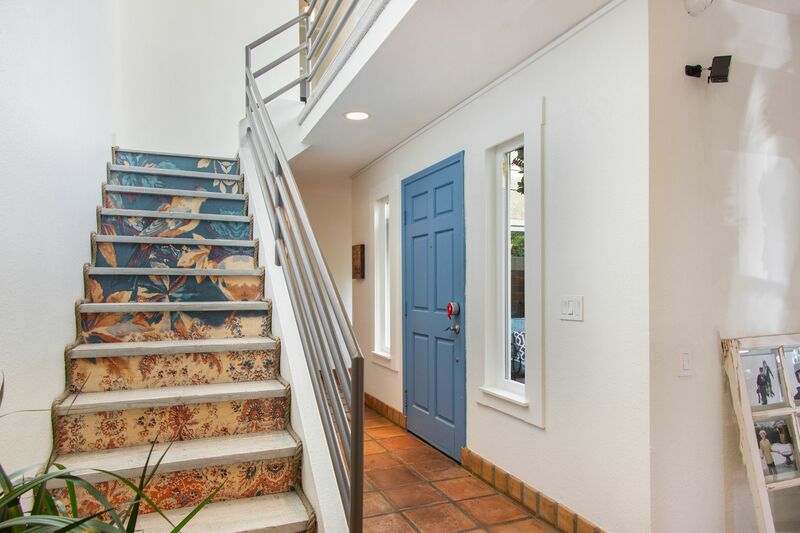 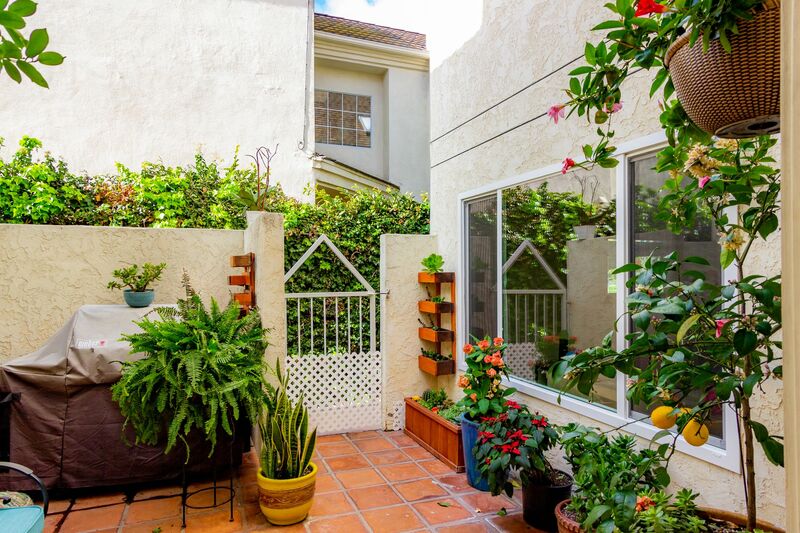 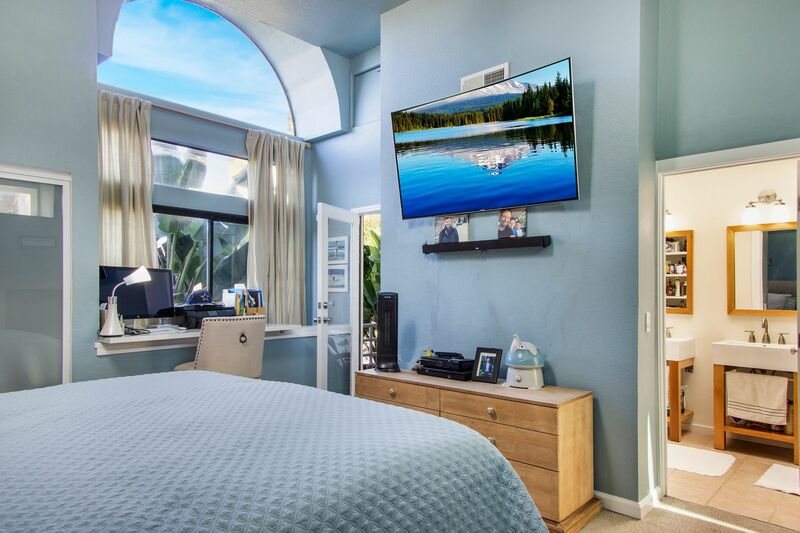 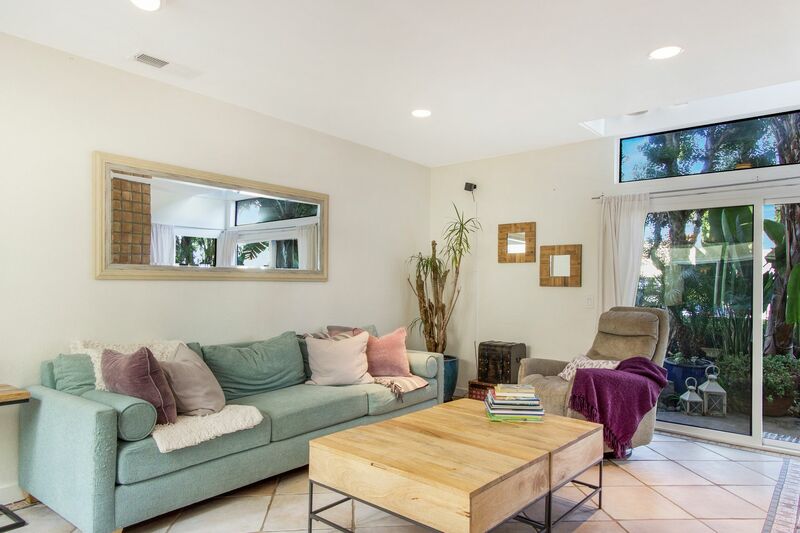 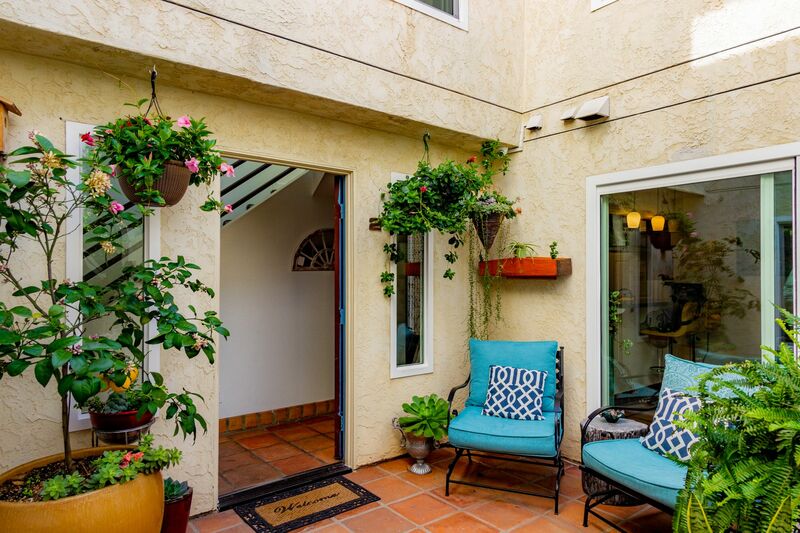 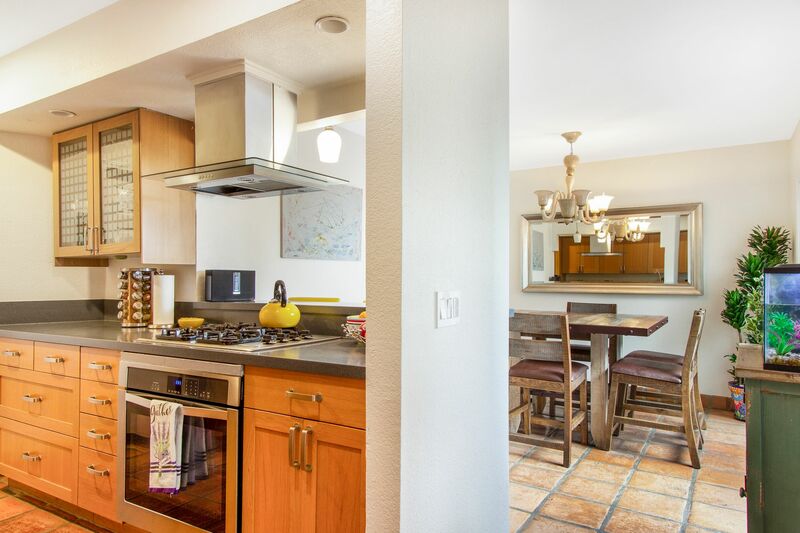 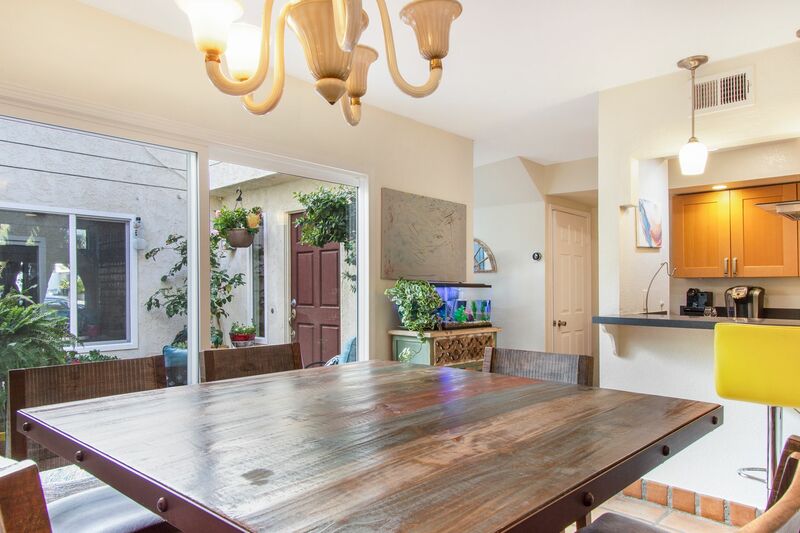 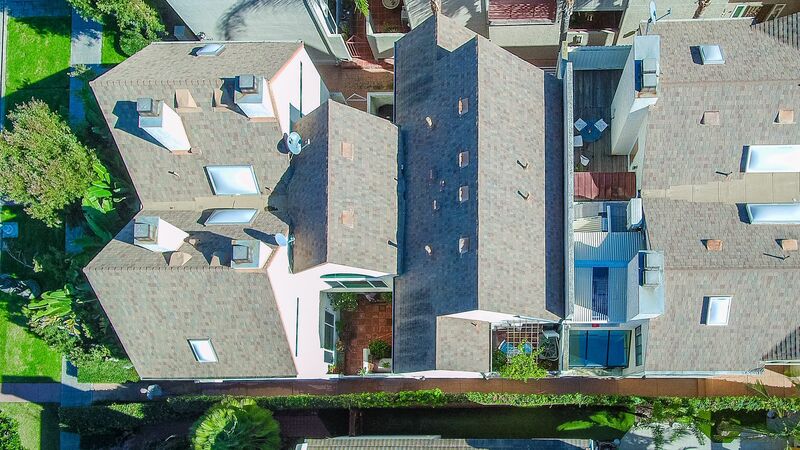 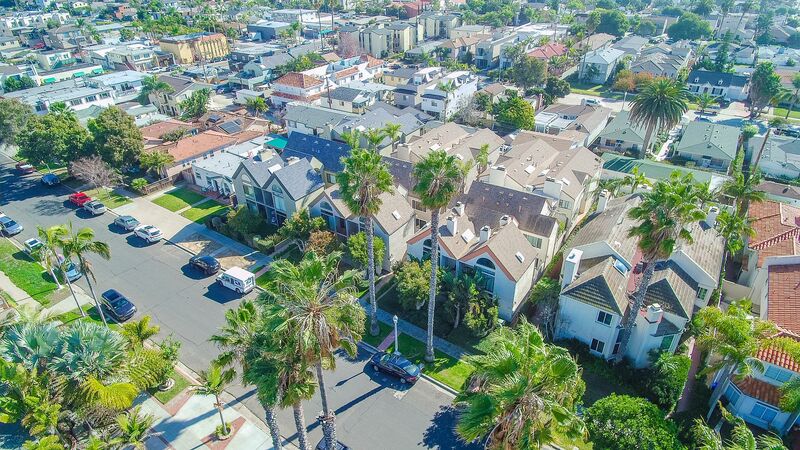 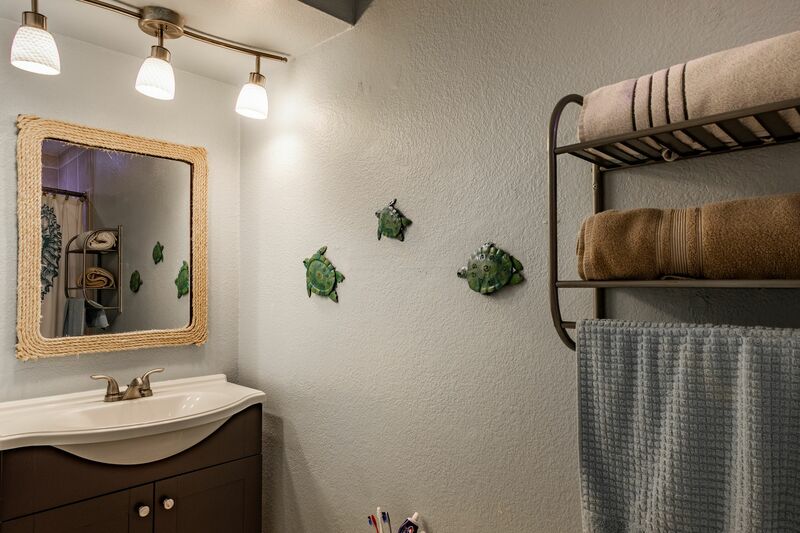 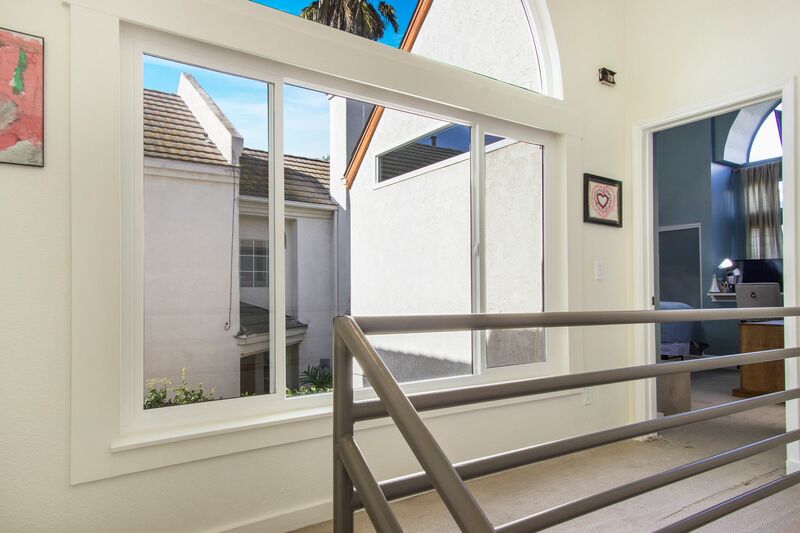 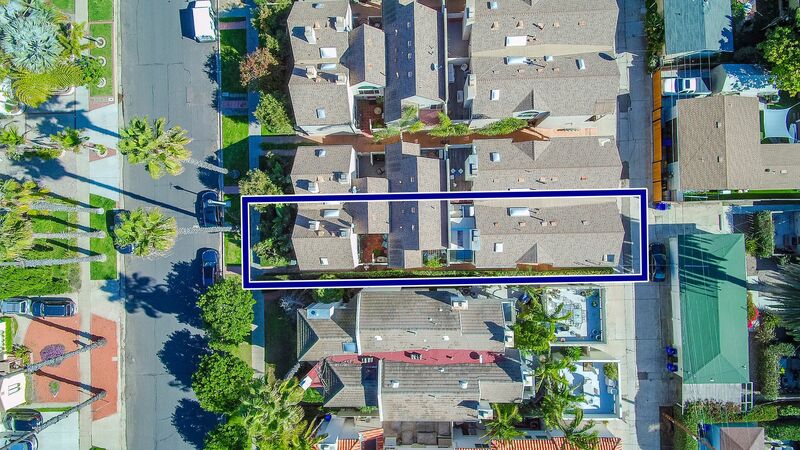 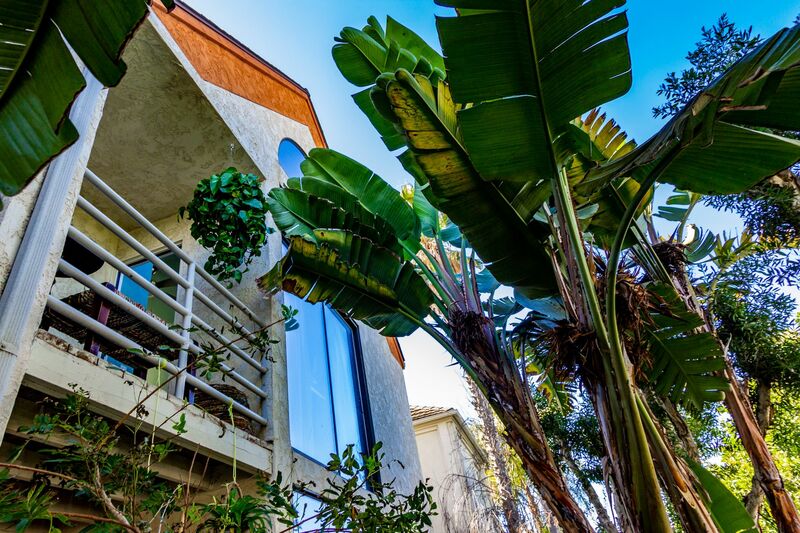 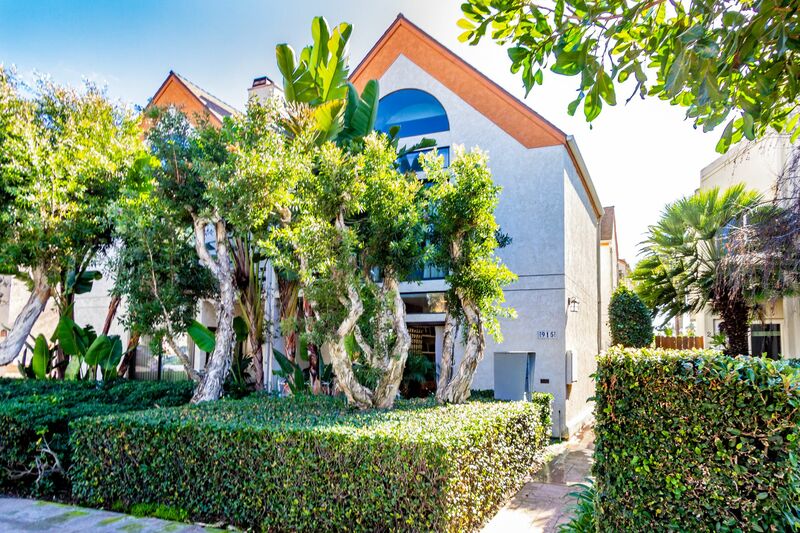 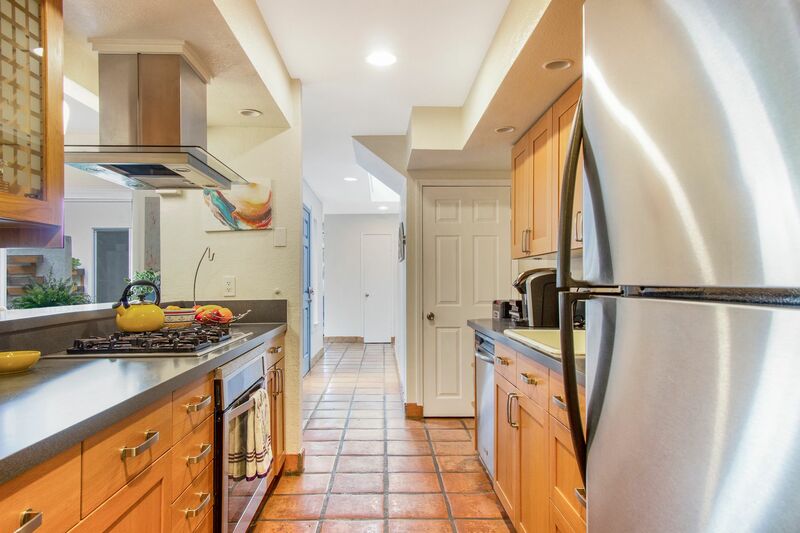 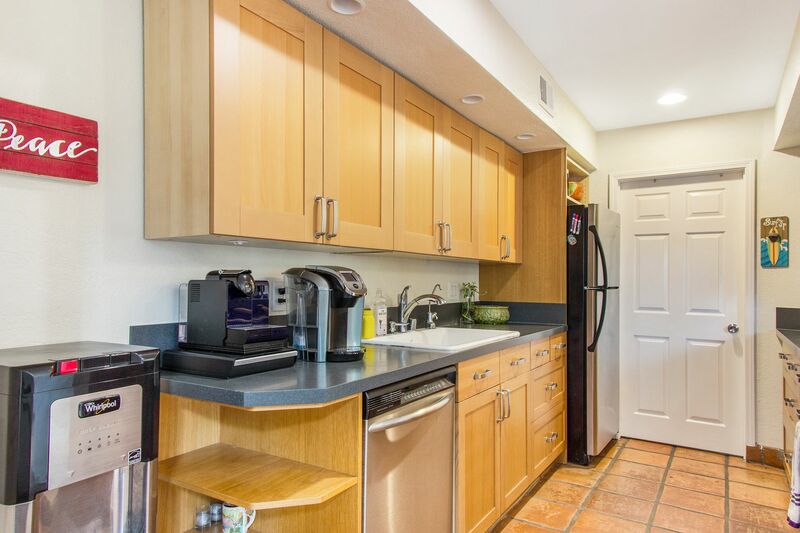 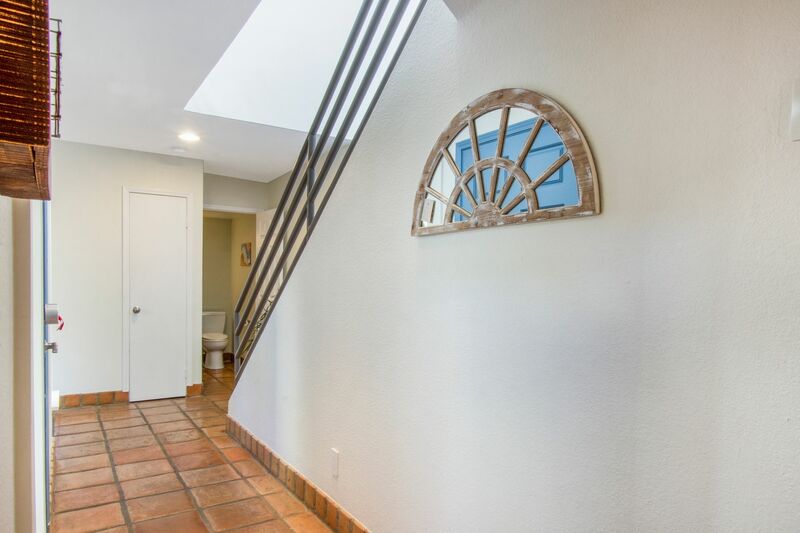 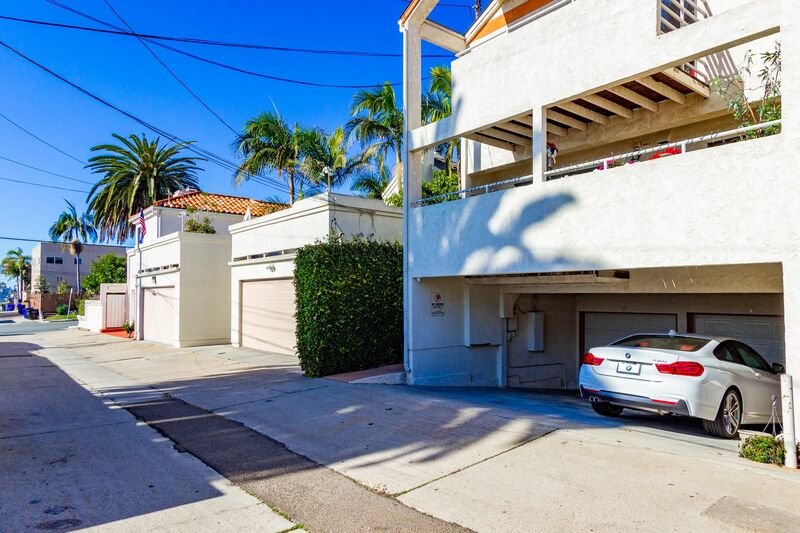 North Pacific beach beautiful upgraded townhome, 3 bedrooms 2 1/2 baths 1,766 sqft 2 car tandem garage plus a1 car carport parking. 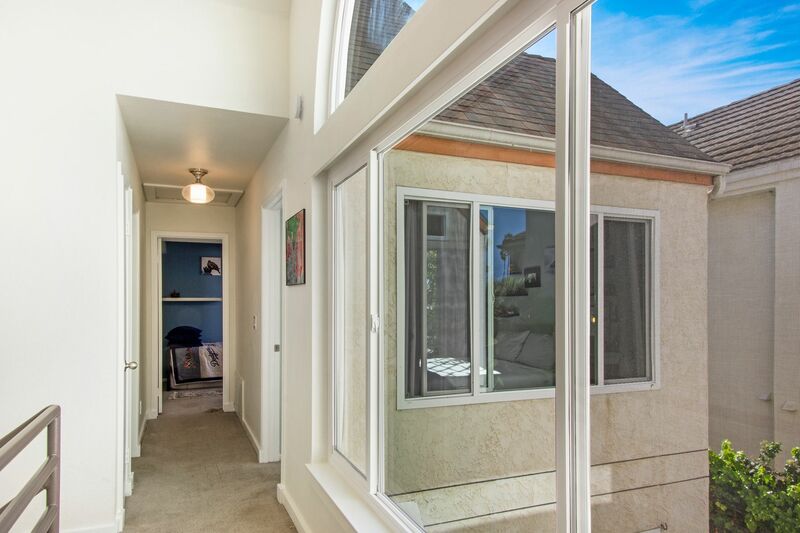 Private enclosed sun patio to main entance large laundry room open kitchen with dinning area, sunken living room with fireplace and outdoor private patio. 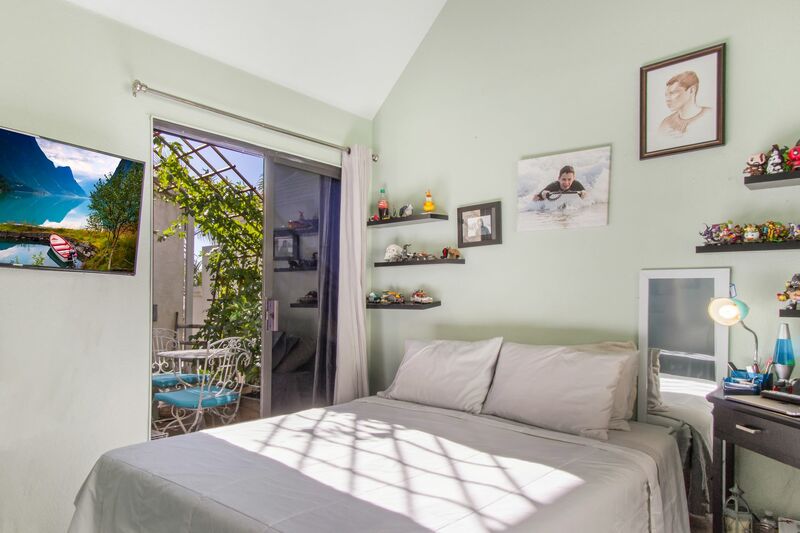 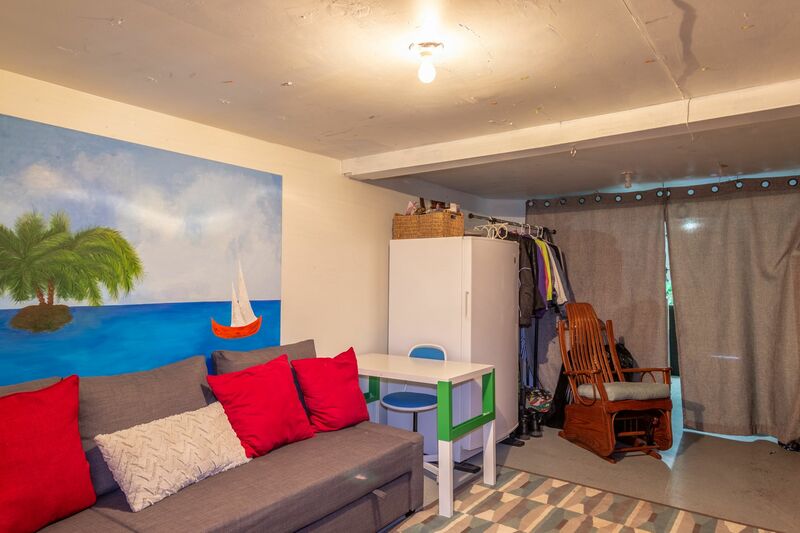 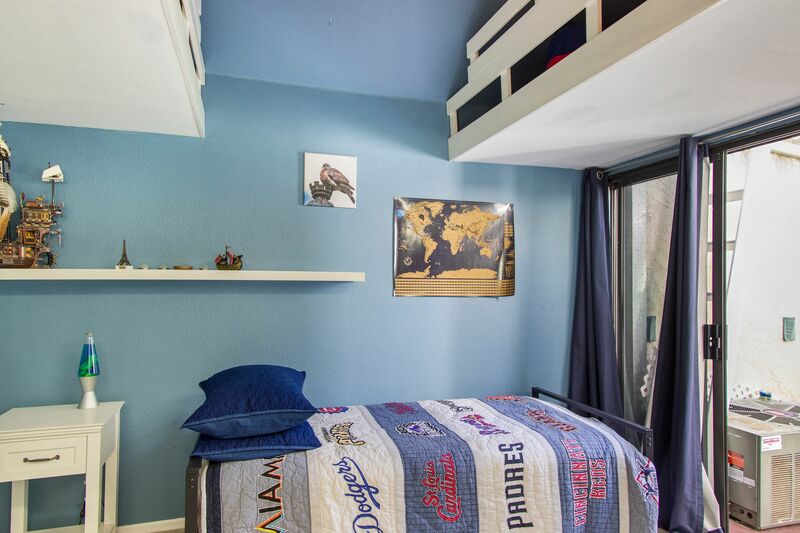 Three full bedrooms upstairs with loft for kids. 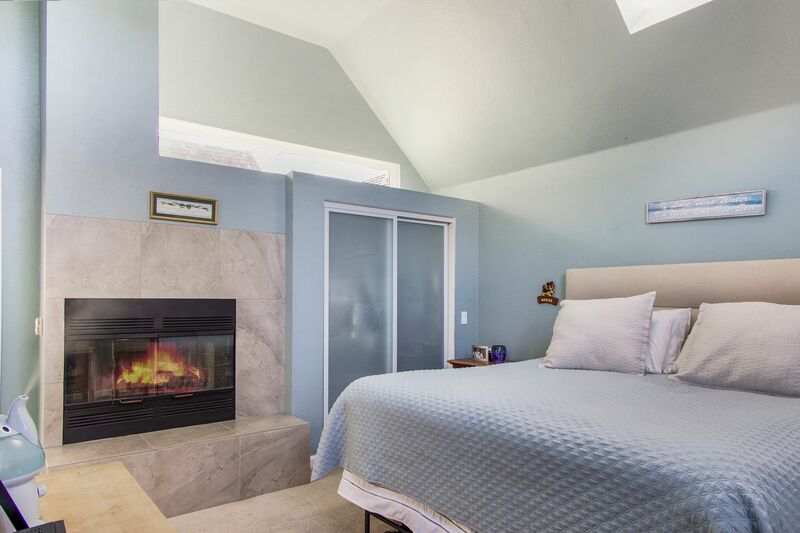 Master has vaulted ceilings, fireplace and enclosed deck. 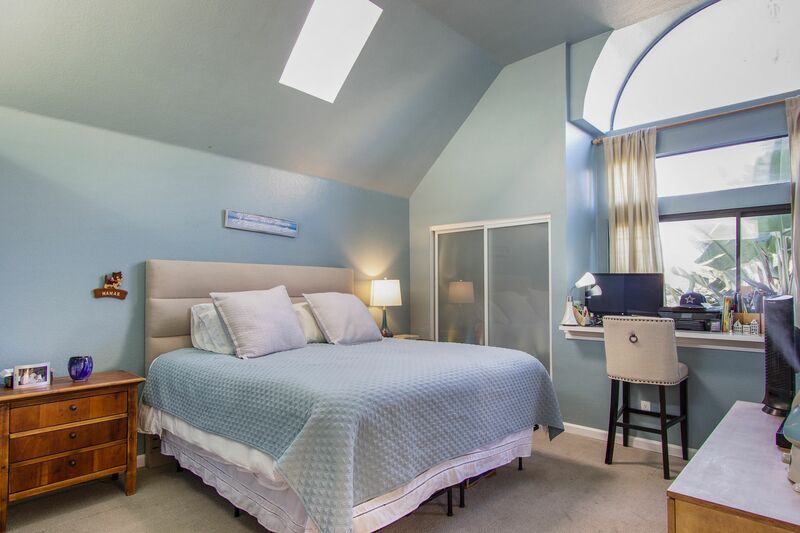 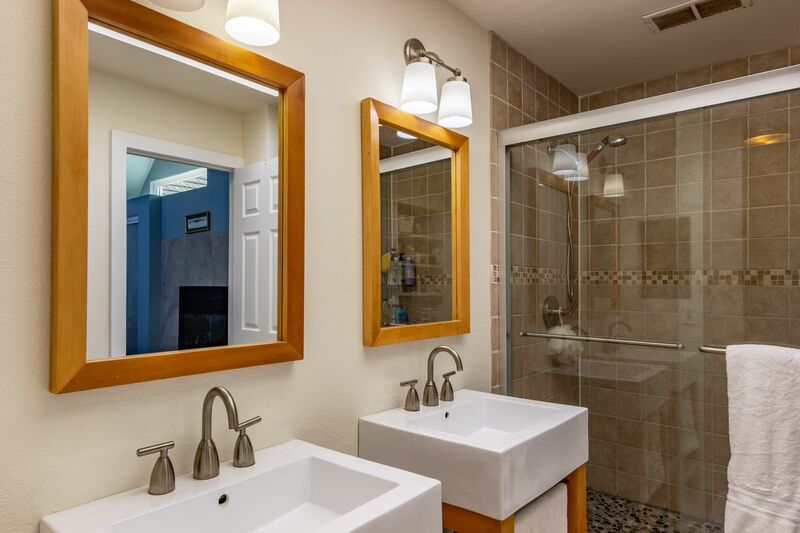 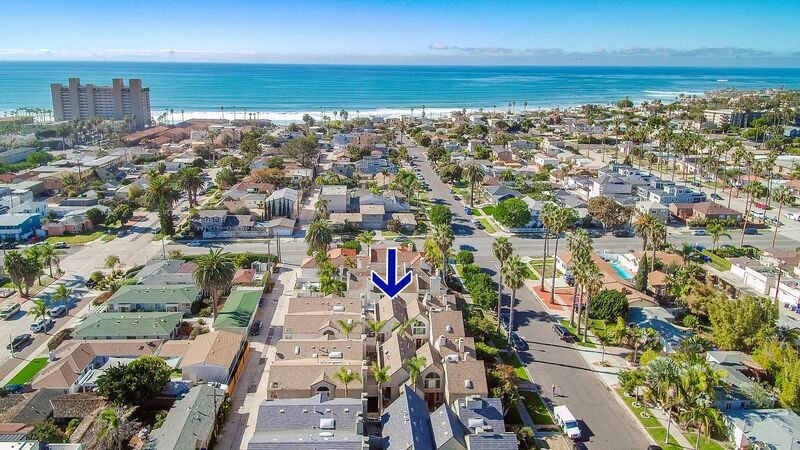 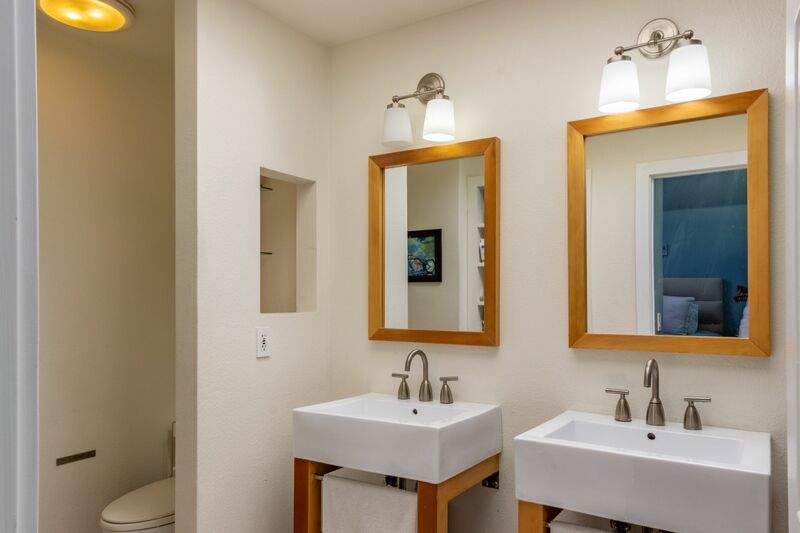 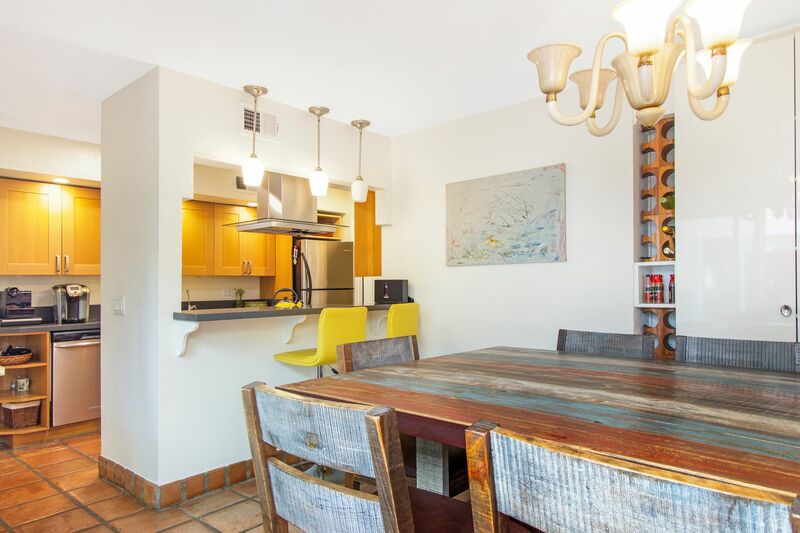 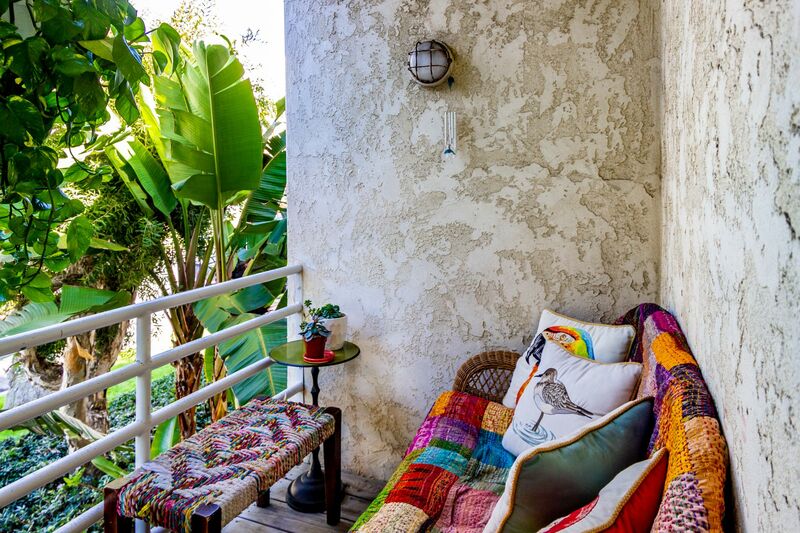 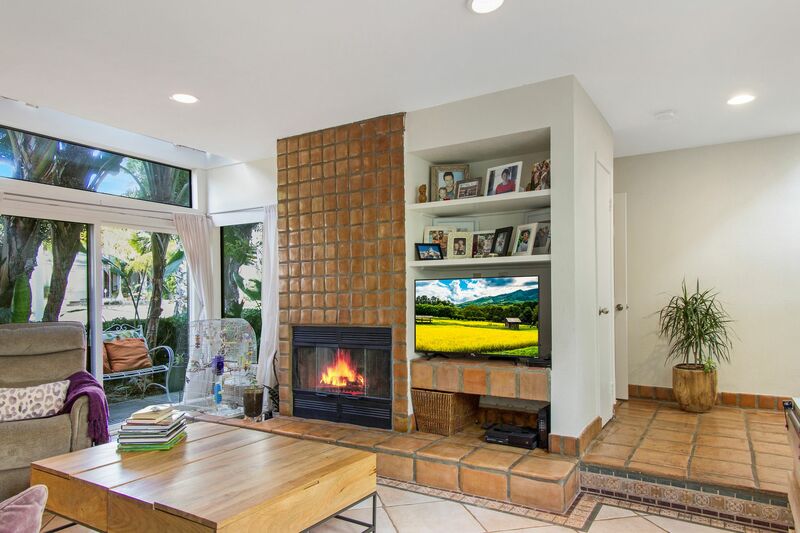 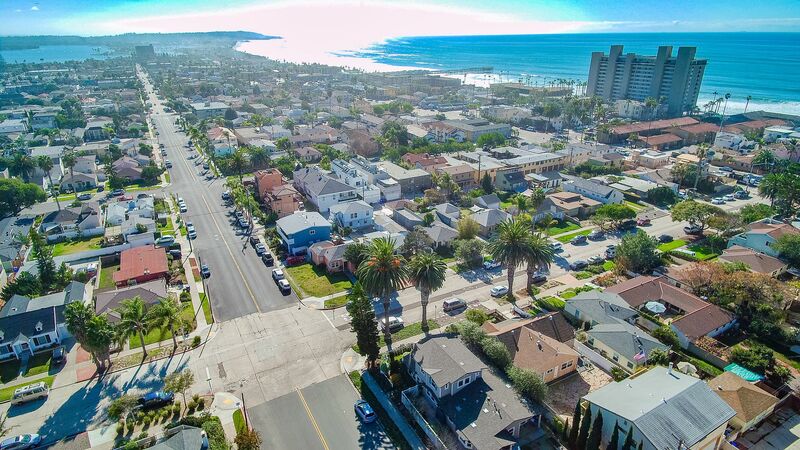 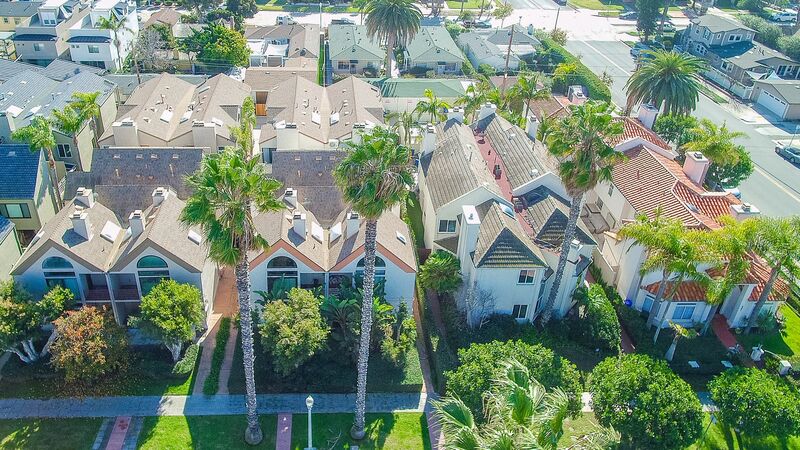 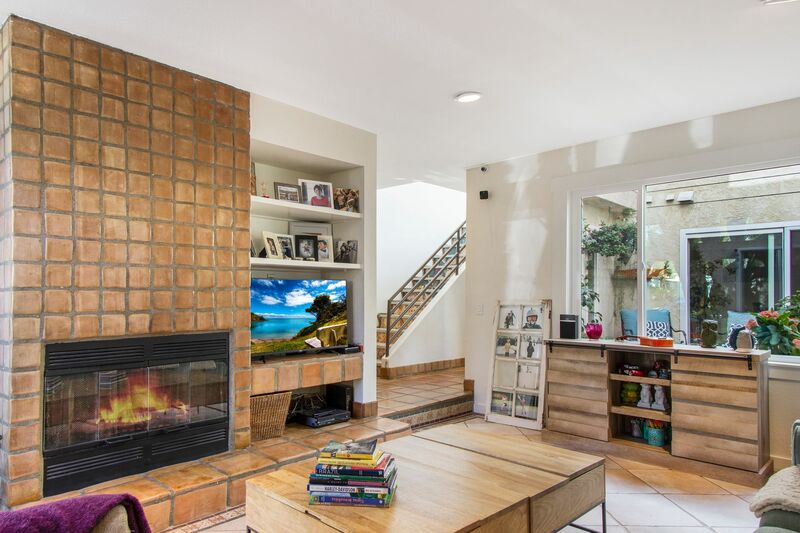 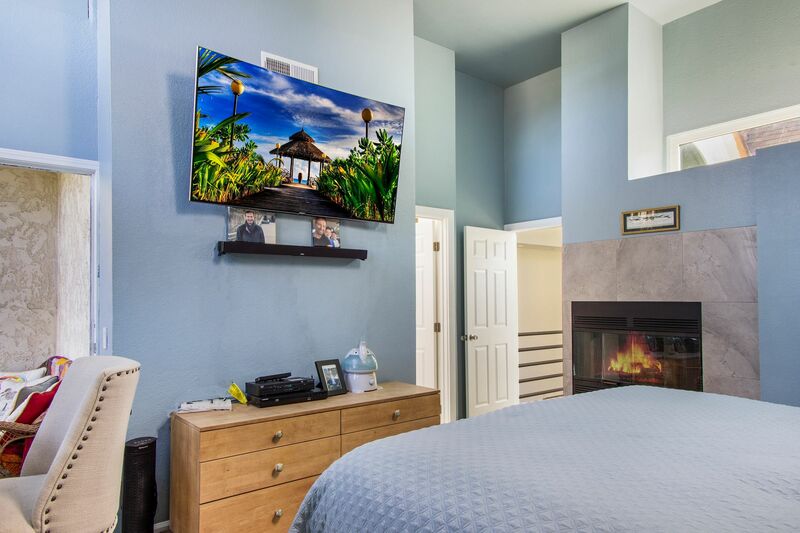 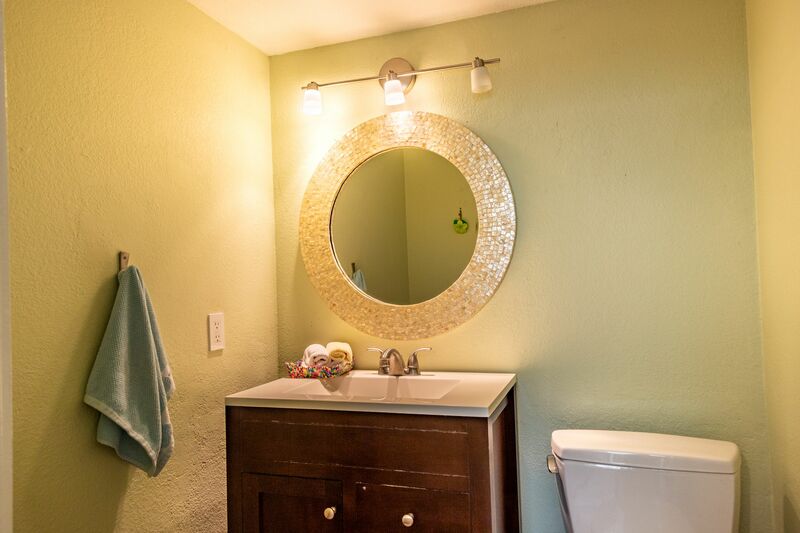 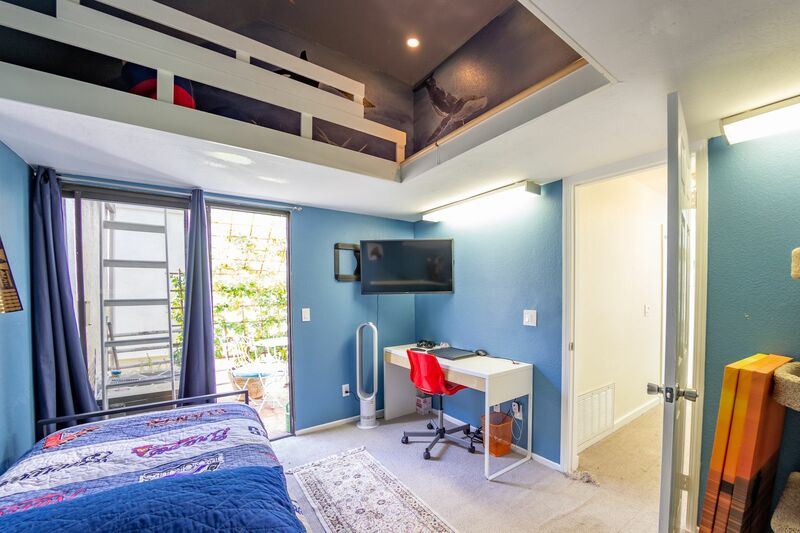 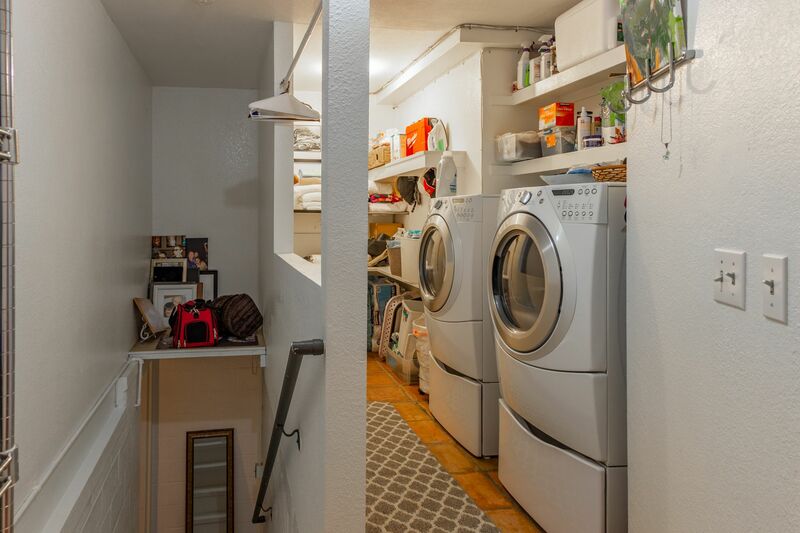 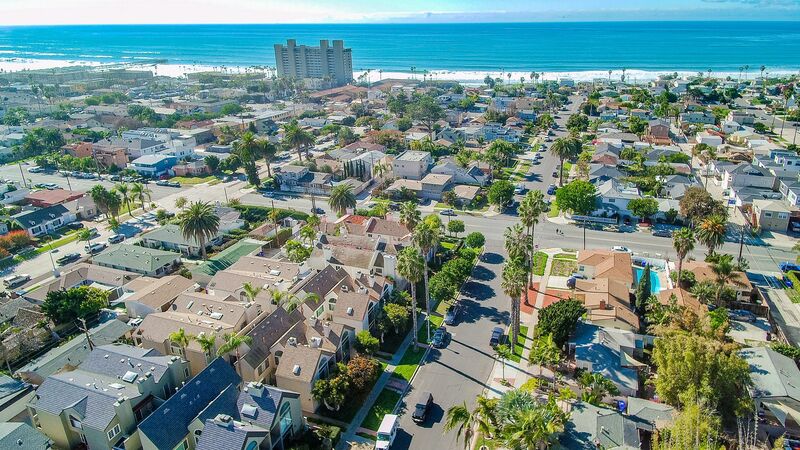 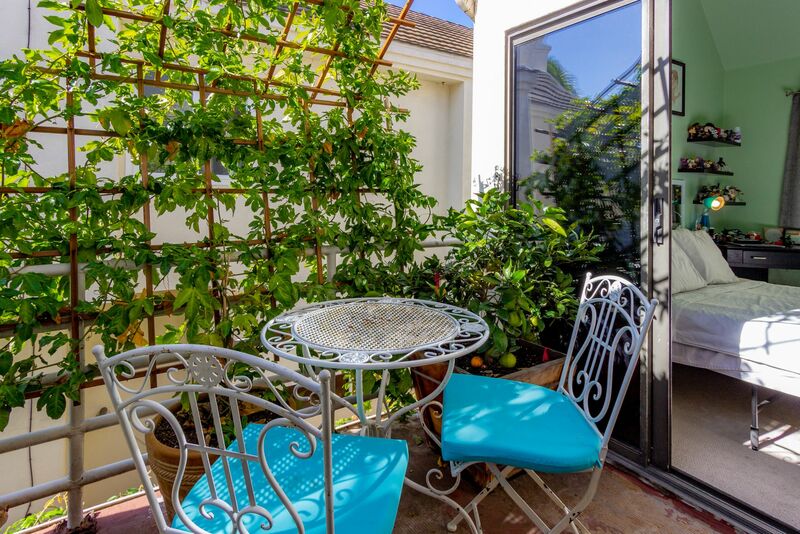 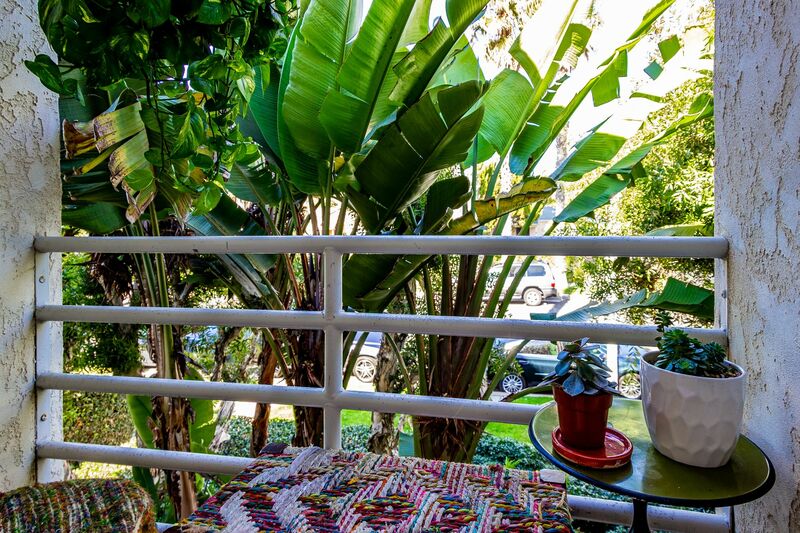 Close to all that Pacific beach has to offer with Crystal pier the 11 mile long bike path shops resturants plus Bird Rock everything is close to this quiet and private townhme.